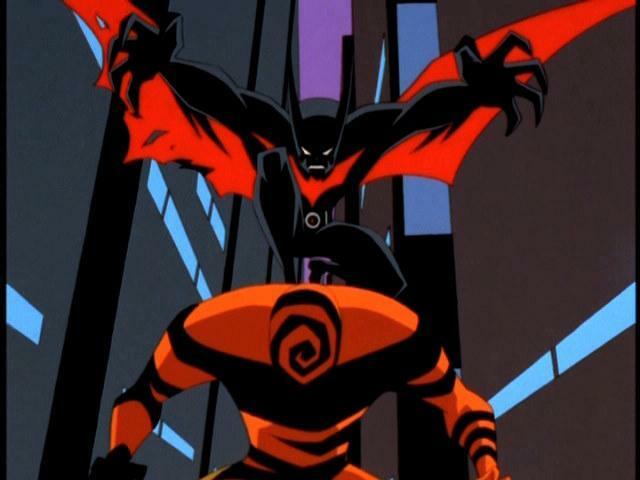 Episode 42 of the DCAU Review marks the return of the villainous Inque to the futuristic Gotham City. 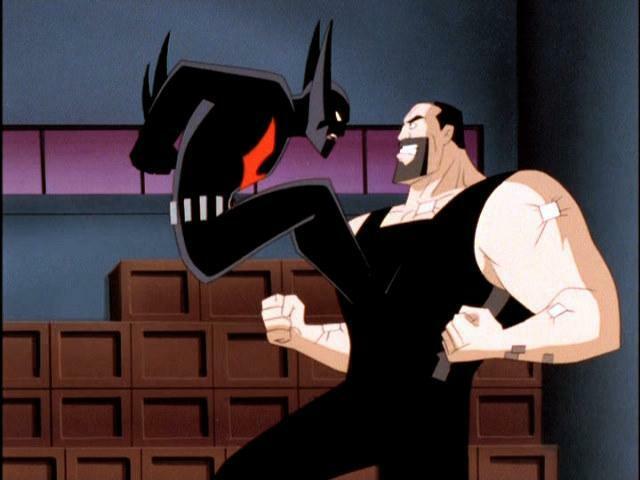 This week’s episode is entitled “Disappearing Inque” and finds the Good Brothers Cal and Liam discussing one of the best scenes in Batman Beyond history, which scene got Liam banned from watching the series as a child, and a lackluster voice performance from one of the most celebrated actors of our time. A full scorecard, some great Easter Eggs and another pdate on our Twitter Almost Got ‘Im card game giveaway await you on this week’s episode! 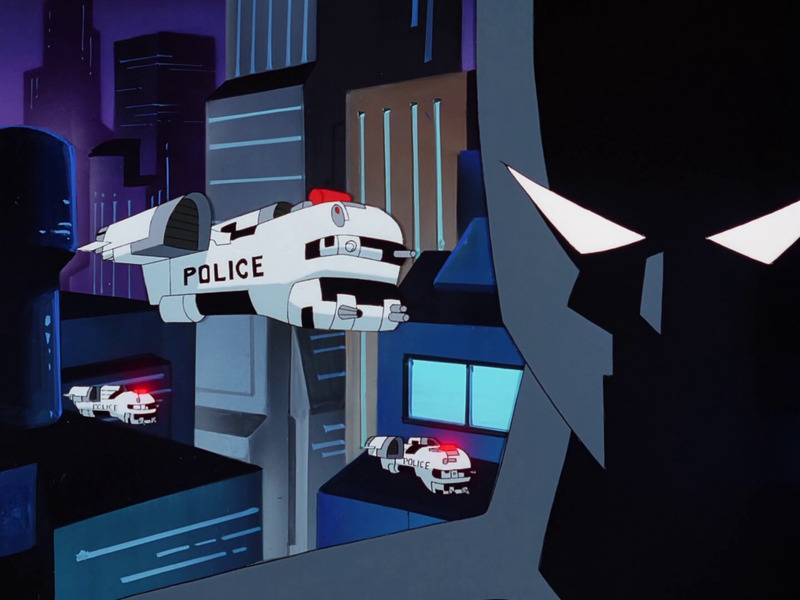 The DCAU Review continues its stay in the futuristic Gotham City of Batman Beyond with their 41st episode. This week another of Terry’s infamous Rogues Gallery is introduced, and he’s wearing a morph suit! That’s right the Good Brothers talk all things Spellbinder, including his mysterious spellbinding technology and his gripe as an underpaid teacher. 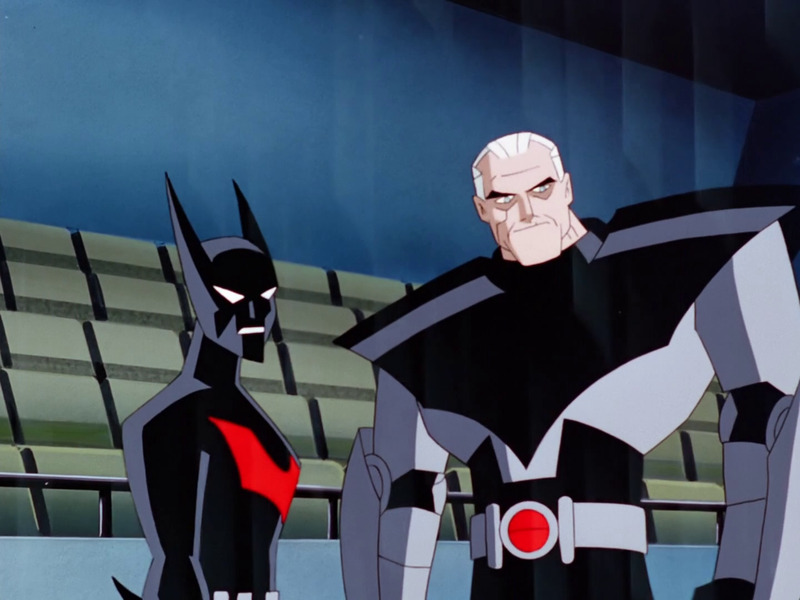 But that’s not all as Cal & Liam also talk another retroactive DCAU Easter Egg,Terry’s sick burns on Bruce and Bruce being unafraid to show he can still fight if need be. Plus a complete scorecard and the guys announce what they’ll be covering on the show in March!